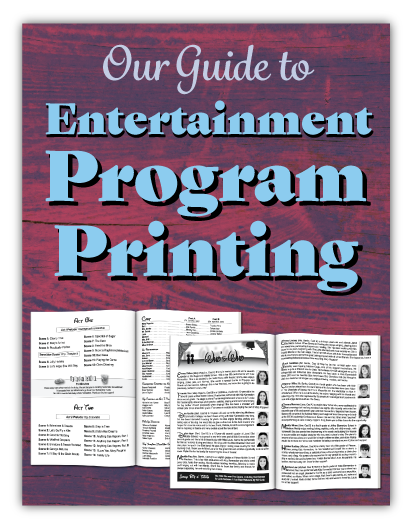 Now you can get professional quality program printing services and cheap printing prices on dance recital, beauty pageant, sporting, wedding, funeral, conference, convention, and trade show event program booklets and cinema and theater playbills delivered to your doorstep in 4 to 7 business days after proof approval. 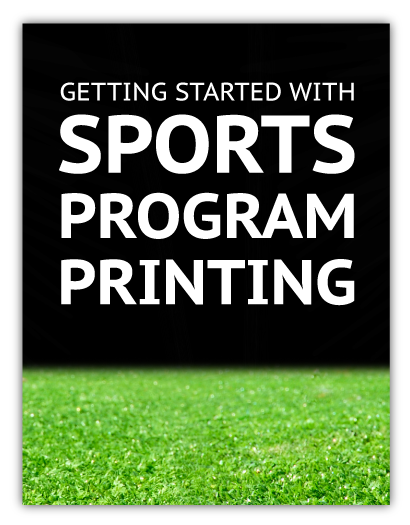 Our program printing services can start with as few as 8 pages, including cover. Saddle-stitch and perfect binding are our most popular forms of binding. Saddle-stitched pages can be added in multiples of 4 pages (8, 16, 20, etc. ), and up to 96 pages. Perfect binding pages can be added in multiples of 2 pages (8, 10, 12, etc.) and up to 2” thick. You can also print on the inside front and back covers. We offer fast and easy ordering, design options, and the cheapest printing prices around with a satisfaction guarantee. 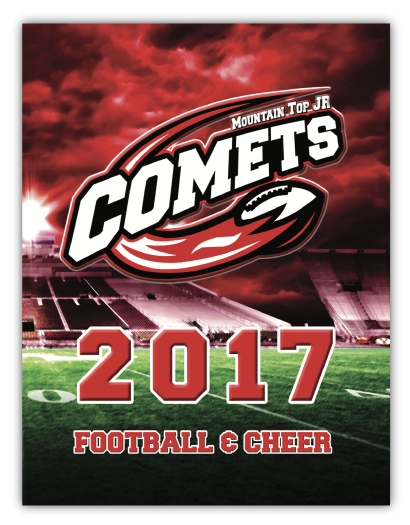 These quality 8.5 x 11" and 5.5 x 8.5" saddle-stitched and perfect bound programs are printed in full color (4/4) with vibrant photos on top quality premium 100# gloss or matte text (Self Cover) or add 80# gloss or matte cover paper (Plus Cover), which can be UV coated to give that luxurious, high gloss finish. They are very durable and will make a positive, long-lasting impression. Programs make money for non-profit organizations, schools and businesses. A huge part of this is the advertising. 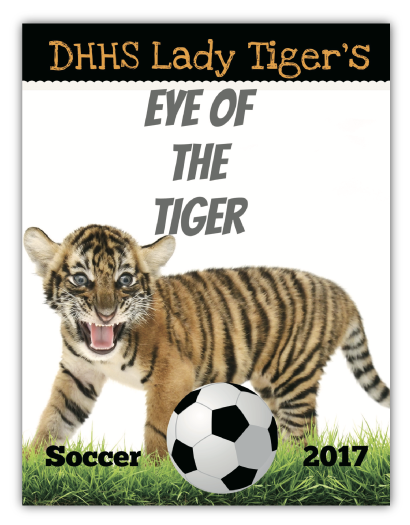 Not only are you creating a program that is beneficial, you become a prime source of ad space that sponsors are going to want to take advantage of. Spotlight and provide thanks to participants, speakers, entertainment, special guests, & other worthy parties. 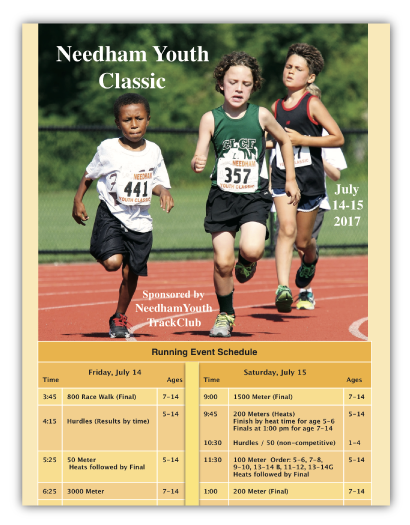 Opportunity to resell advertising space in the event programs to sponsors. Express thanks to anyone who provided promotional items, donated funds, or did volunteer work for your event. Testimonials from friends, clients and attendees. Addresses and websites where donations may be sent. Information about your event, organization, milestones and mission. Pictures of individuals or groups, past events, and activities. Calendar or schedule including upcoming events. Catalog filled of items for sale. Maps or special notes about your gathering or organization. Many attendees take the programs home or leave them in their car or desk at work, which carries your branding and event message to more than just the attendees. 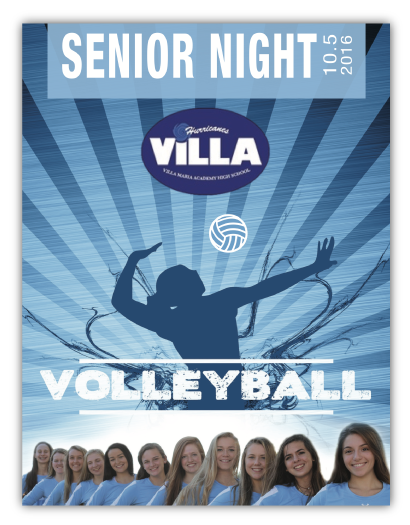 Advertising in your program is a great way to help you make money. Not only are you creating a program that is beneficial, you become a prime source of ad space that sponsors are going to want to take advantage of. Offer different sizes of advertising (full page, half page, quarter page, business card size, etc). A page listing all your sponsors. 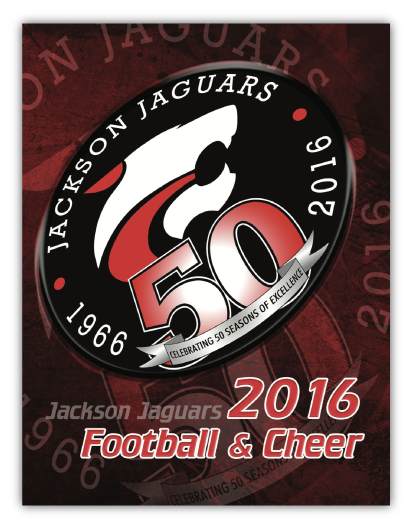 Ask family and friends of participants if they would like to purchase an ad to support their member. Sell programs at the event to make a profit. 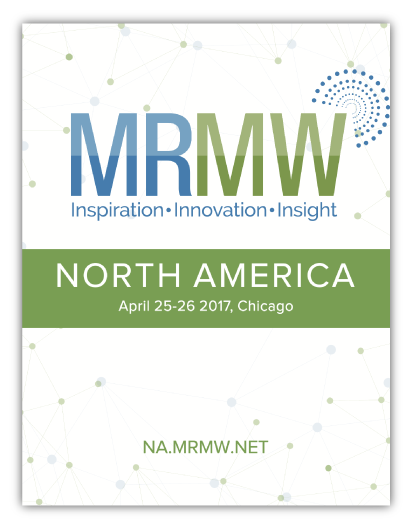 Advertising and sales revenue can easily cover the cost of the event programs. 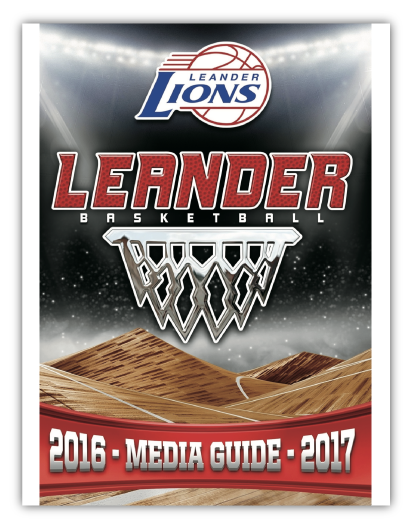 For smaller schools, design one program for all of the sporting events that season. When sports fans attend a game, they often don’t want just to watch it - they want to become involved. 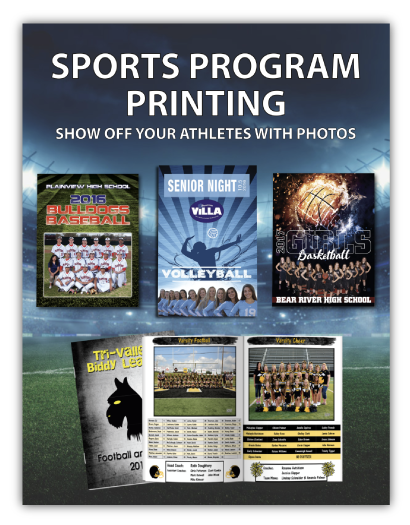 The best way to do this is through printed sports programs, which enable attendees to learn about the players, schedules, and other information about their teams. If you don’t have the sponsor base that larger cities do, perhaps design one program for all of the sporting events. 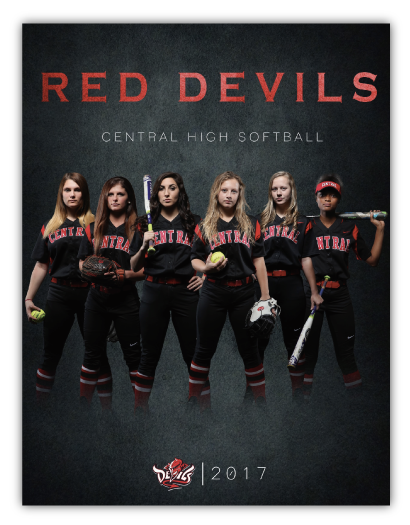 For example, fall would include football, volleyball, soccer, wrestling, band and other fall sports, winter would include boys’ and girls’ basketball and cheerleading, spring would include baseball, softball and lacrosse, or you could combine them however you see fit. 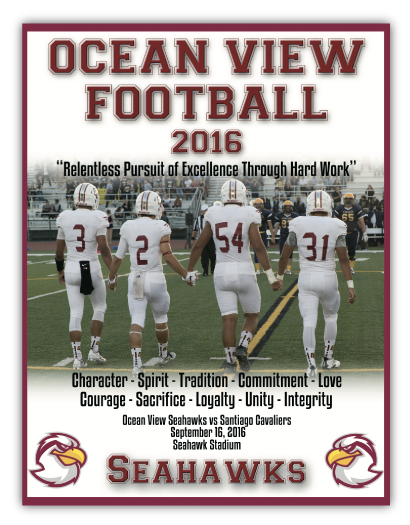 The key to creating successful sports program printing is to think like a fan - what would they want to know? 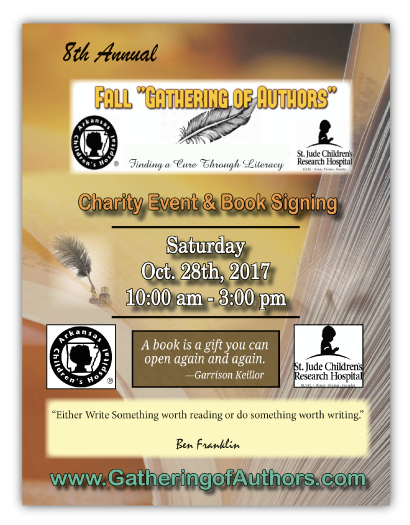 It’s easy to fill with information that an organizer wants attendees to know, but this may not always be relevant to fans. 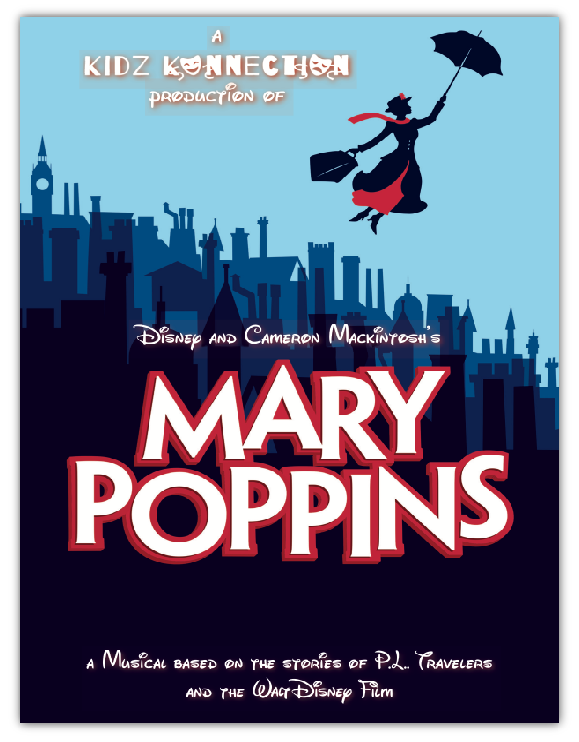 Give the audience and participants something to take home so that this recital can be one they always remember! 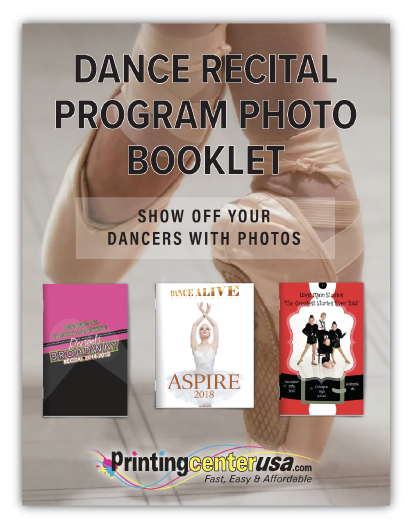 Your dance recital program should be a representation of your company and encapsulate the feeling of each performance. Upload your custom design easily and don’t miss the opportunity to make the best program for everyone to enjoy. 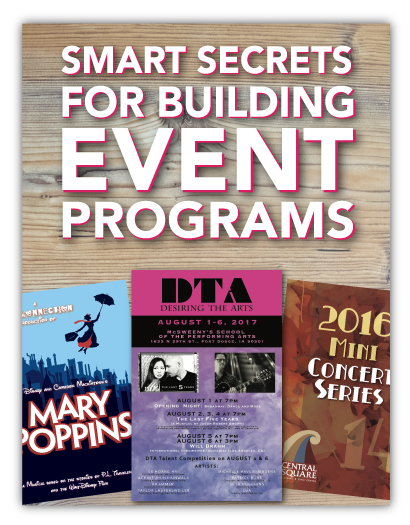 Your recital programs can be used as marketing materials filled with class schedules and upcoming activities. It should contain information people attending need to know so they can track what’s happening during the recital. 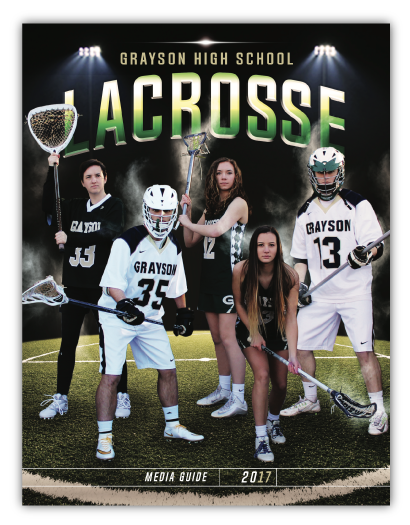 Make your program stand out by using advertisements from local businesses. 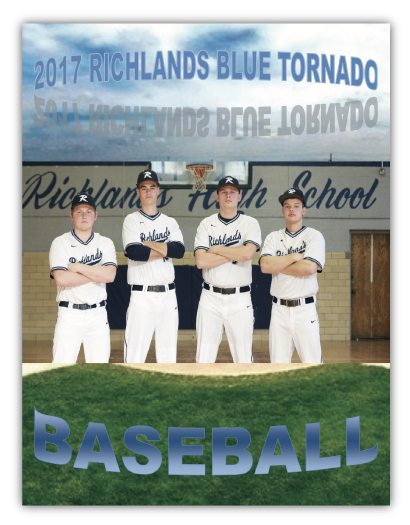 Selling ad space in your program can provide additional revenue for your organization. This money can be used to print the programs or to help purchase attire for upcoming shows. Offer picture ads for the participant that the families, friends & businesses can purchase to show support, enthusiasm, recognition, and to express best wishes for the member. Allow for people to purchase different size ads (full page, half page, quarter page, business card size, etc). 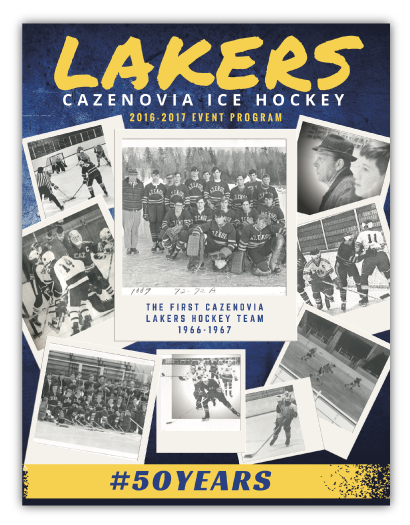 Be sure to keep a record of past and current sponsors to contact for next years’ program. 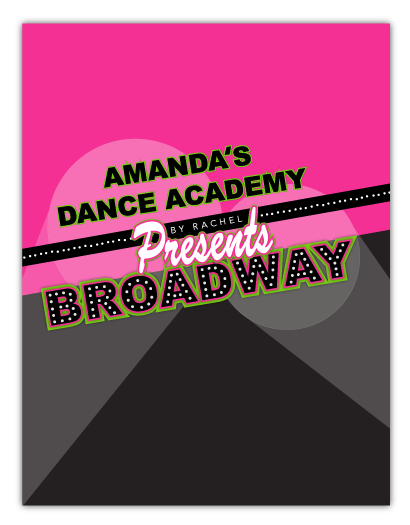 Consider selling your program at the recital to make an easy profit. 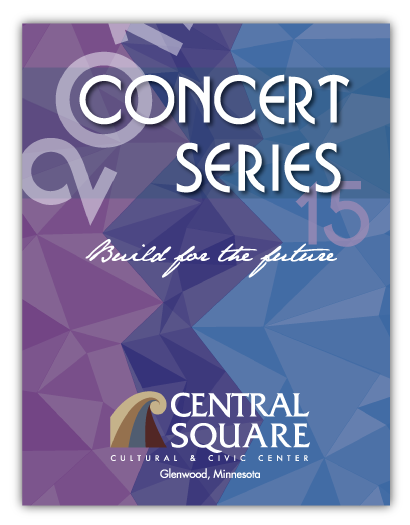 Print posters to advertise your recital and print and sell calendars to your audience. 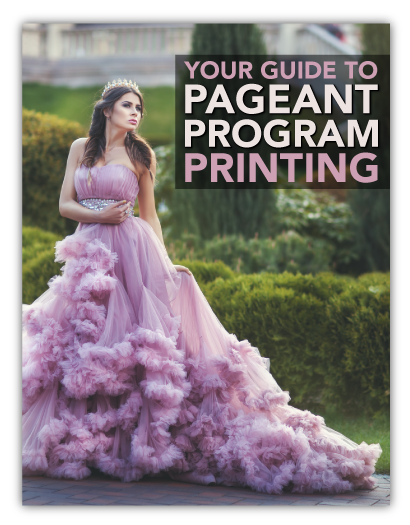 Family, friends and attendees will use your pageant programs to learn more about the pageant and contestants. Highlight scholarships, awards, prizes and contestant photos and bios. 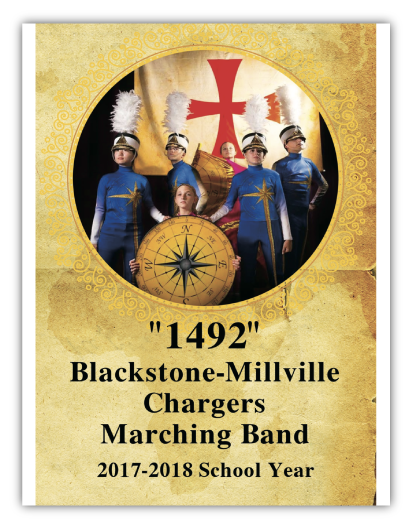 An introduction, printed schedule, message from the director, and the judges’ biographies are important. The reigning queen, past royalty and appearances of the previous winner should also be included. 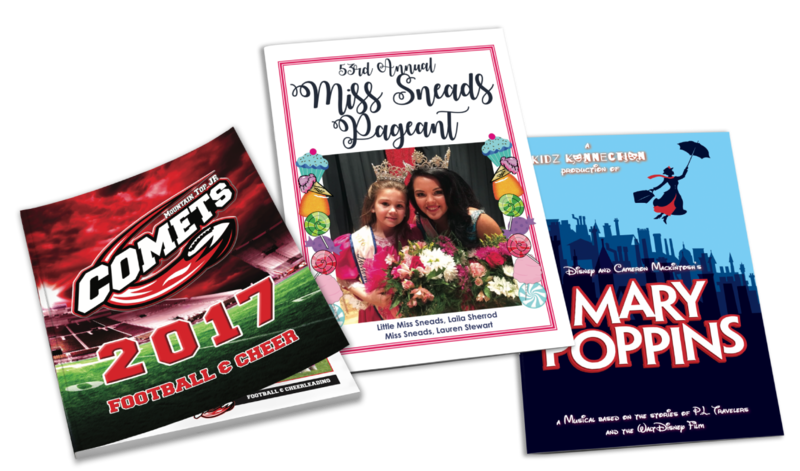 Selling advertising space in your program is a great way to generate additional funds for the pageant. Advertising can be sold to business’ and family members to help cover the cost of the program and to make extra money. 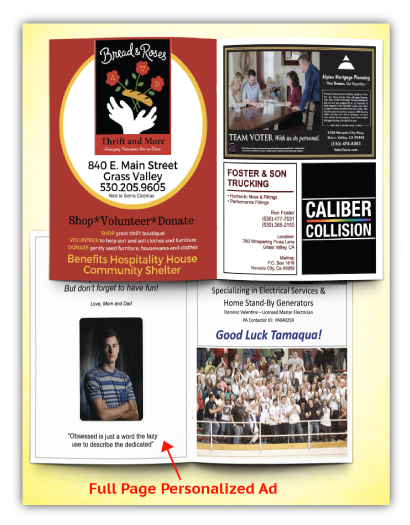 Photo ads of the contestants purchased by family, friends, and/or businesses to show support. Sell different sizes of ads to sponsors (full page, half page, business card size, quarter page, etc). List all your sponsors on a page to highlight your supporters. Keep a record of past sponsors so you have a good starting point for next year’s pageant. 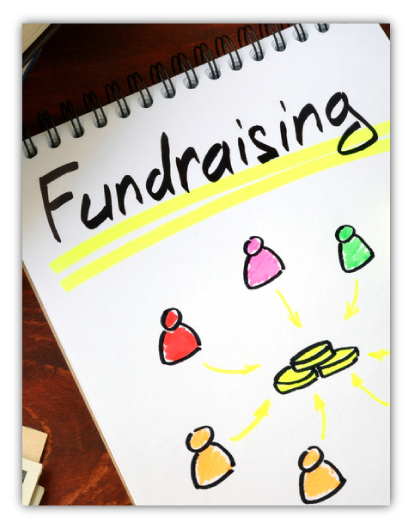 Consider selling your program for a price to earn more funds for your company or studio. 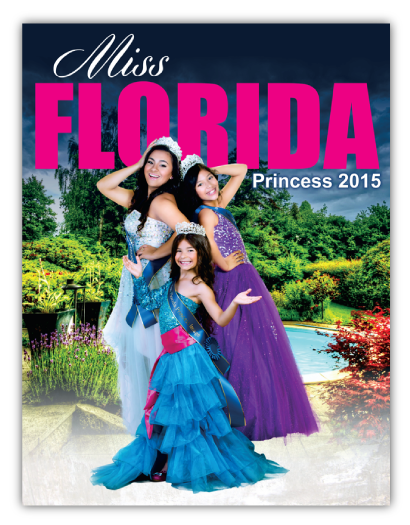 Print event posters to help advertise your pageant and print and sell calendars to your audience. Our youth doesn’t last forever. These beauty pageant programs can become souvenirs to keep the memories alive and will be treasured for years to come. 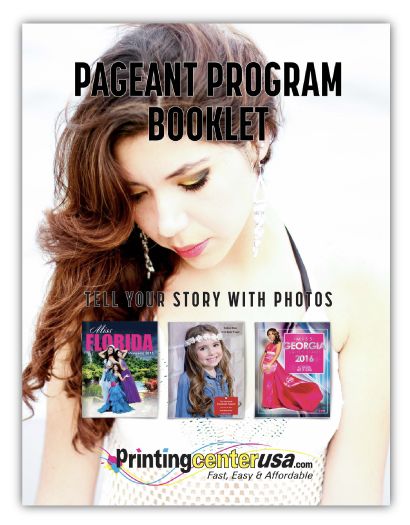 Tell your pageant’s story with beautiful color photos and information on all the contestants. At PrintingCenterUSA, we specialize in conference, convention and trade show event printing. Our nationwide customer base of businesses, educational institutions, schools, and non-profit organizations love our conference guides, programs, journals, notebooks, schedules, marketing collateral, business brochure printing and more. From desktop to doorstep in as little as 4 to 7 days from proof approval. We can ship your finished programs to your event, conference, or trade show and they will be there waiting for you. 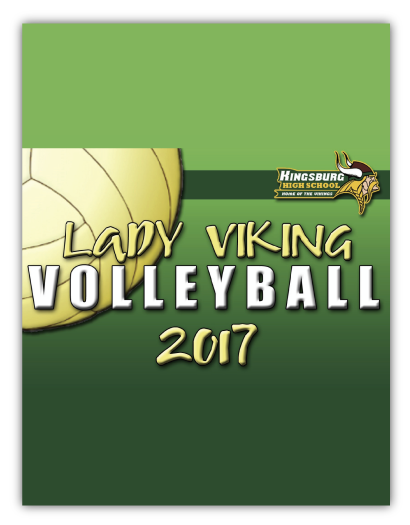 We also offer overnight shipping so you can get your programs when you need them. We specialize in high quality event printing and mailing, fast service, on-time delivery for all your conference, convention and trade show event printing needs with a satisfaction guarantee. 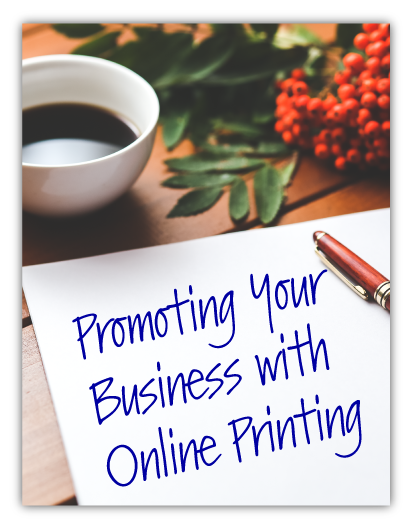 Our online printing services can also print guides, notebooks, membership directories, educational materials, event planners, schedules, marketing collateral, presentation folders, staggered inserts, sell sheets, brochures, catalog envelopes, and more! 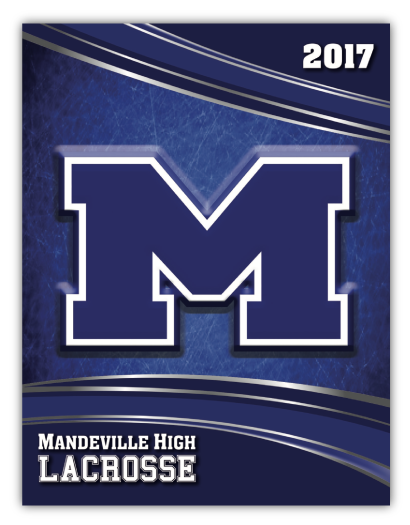 If you need postcards printed and mailed to make people aware of your event, we can handle that also.